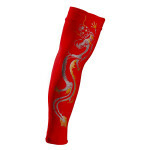 The Work Sleeve Plus Leg Sleeve is a great sleeve for protection of the lower leg. The mild graduation design keeps the blood circulation flowing decreasing swelling and pain. Combined with the double layer fabric design protects from cuts and tears to skin also protection against mosquitos. 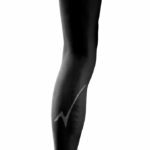 Make ZGlove leg sleeves part of your injury prevention and recovery programs.Double layer fabric protection, mild graduating compression, SPF 50+, Wicking Moisture and antibacterial to keep garment smelling fresh. 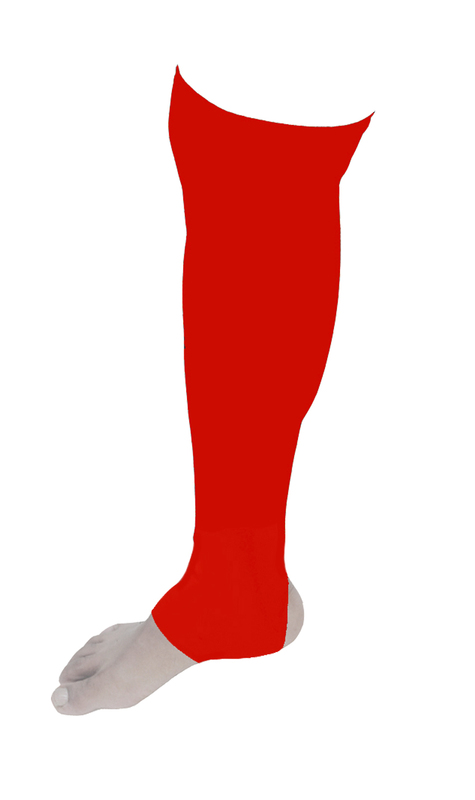 This leg sleeve does not have an elastic band at top (Anti-Adema) which helps blood flow during rest and recovery.